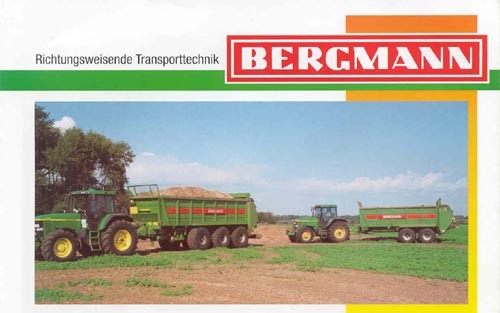 What’s the haul today, Bergmann? Could be silage to feed the animals for meat lovers of the world; and/or it could BE the remains of silage from animals that feed the meat lovers!!!??? Nice pictures……..